Within the next 30 years, the proportion of urban dwellers will rise from under half to two thirds of the world's population. Such a shift will entail massive public health consequences, and most of this urban transition will occur in low-income regions of the world. Urban populations face very different health risks compared to those in rural areas, particularly in terms of malaria. 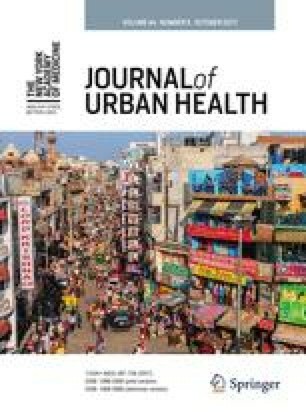 To target effective and relevant public health interventions, the need for clear, consistent definitions of what determines urban areas and urban communities is paramount. Decision makers are increasingly seeing remote sensing as a cost-effective solution to monitoring urbanization at a range of spatial scales. This review focuses on the progress made within the field of remote sensing on mapping, monitoring, and modeling urban environments and examines existing challenges, drawbacks, and future prospects. We conclude by exploring' some of the particular relevance of these issues to malaria and note that they are of more general relevance to all those interested in urban public health.